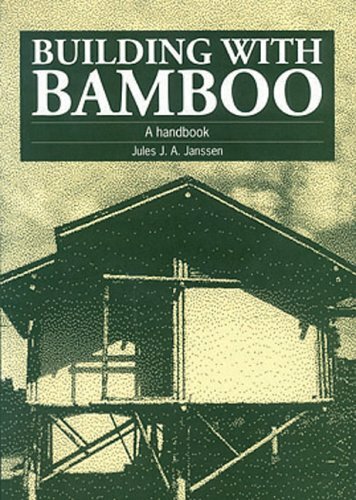 Working with Bamboo Learn how to craft the perfect bamboo joint, how to split or bend bamboo poles and how to build your own bamboo furniture or musical instruments. 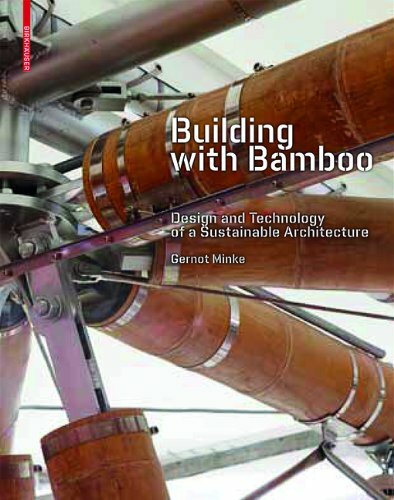 Splitting bamboo, is another basic technique when working with bamboo. 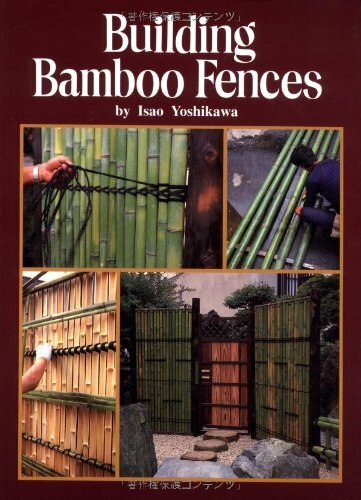 Split bamboo is often used in bamboo fences, wall decoration, furniture, etc. The applications are endless and it basically all depends on your own creativity. Below we have set up a very easy step by step DIY action guide on how to split bamboo poles.